Shetland Distillery Company has launched a special new-look version of its Up Helly Aa gin ahead of this year’s fire festival in Lerwick. Following the success of two previous limited editions produced to mark the annual event, the latest release comes in bottles featuring a transparent label and an interpretation of the festival’s leader, the guizer jarl. Distilled and bottled on Unst, the gin was aged in an ex-sherry cask which had one filling of a single malt Scotch whisky before being shipped to the island. For more gin-related news, visit our sister site The Gin Kin. 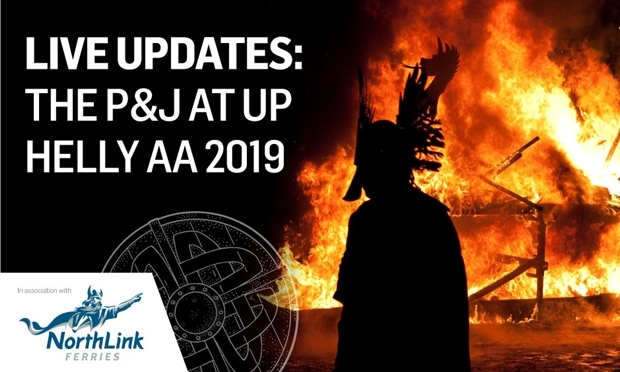 The product was given the seal of approval by this year’s guizer jarl, Stewart Jamieson, who said it had become part of the festival’s tradition. Bottles of the spirit will be presented to members of the Lerwick Up Helly Aa committee. 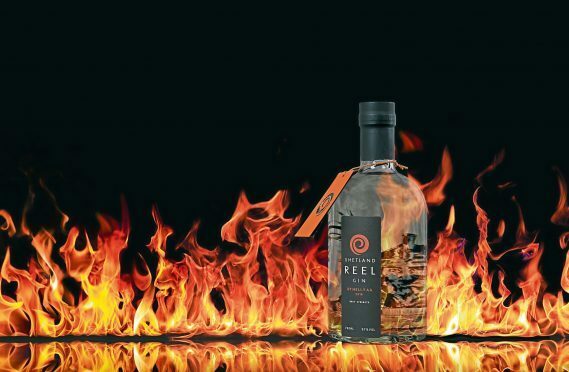 Shetland Distillery Company director Debbie Strang said: “After the extraordinary success of our first two Up Helly Aa gins in 2016 and 2017, we’re pleased to be following up with what is a unique and new-look 2018 version. The distillery is located in the ex-supplies building of the former RAF Saxa Vord site on Unst.